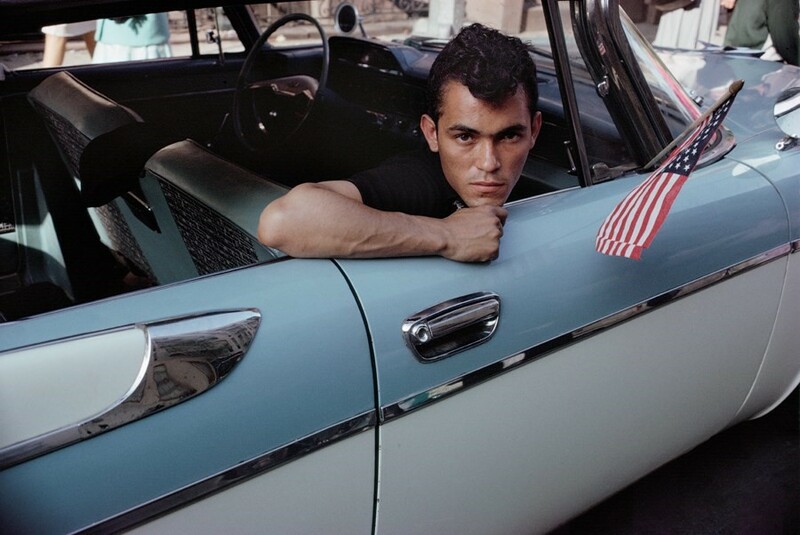 “I find myself in this place right now, where I feel like I’m floating in air, or just turning over and over on my way down and watching everything go by,” photographer Joel Meyerowitz laments slowly, his tongue carrying the weight of every syllable. “There isn’t much time ahead. I don’t know how much time there is but let’s just say ten years maybe, more or less, and so what am I going to do with this little piece that’s left? That’s where freefall seems to be such a joyous experience, because it’s like whatever comes, comes.” It’s in this contemplative vein that our conversation continues, as Meyerowitz’s calmative narrative takes us where it pleases. 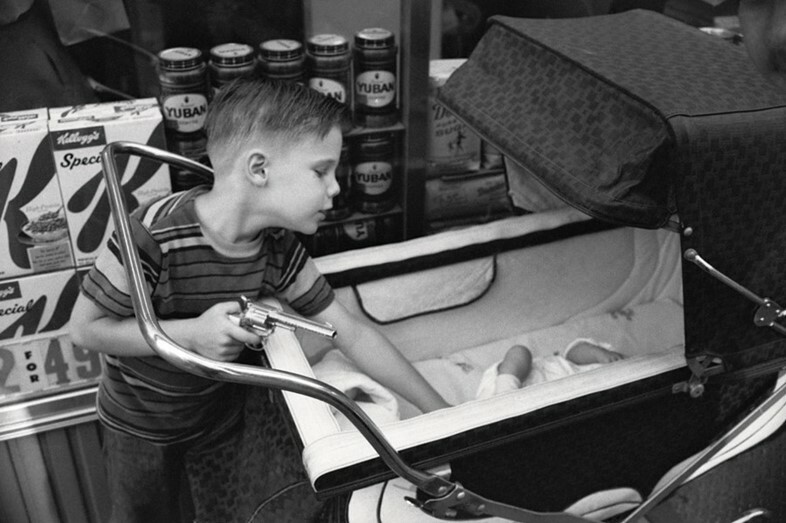 His portfolio – which spans over 50 years – is filled with surreptitious photographs of human beings, shot often without them knowing he’s even there. “I think spontaneity is at the heart of what I understood photography to be about,” he explains. After beginning his career in the 60s as an art director, Meyerowitz gravitated towards photography having developed a fixation for ‘motion’. Earlier this month, his signature series, From A Moving Car (1968), Cape Light (1978), Aftermath: The World Trade Center Archive (2006) and more, were brought together in a single book retrospective titled Where I Find Myself. 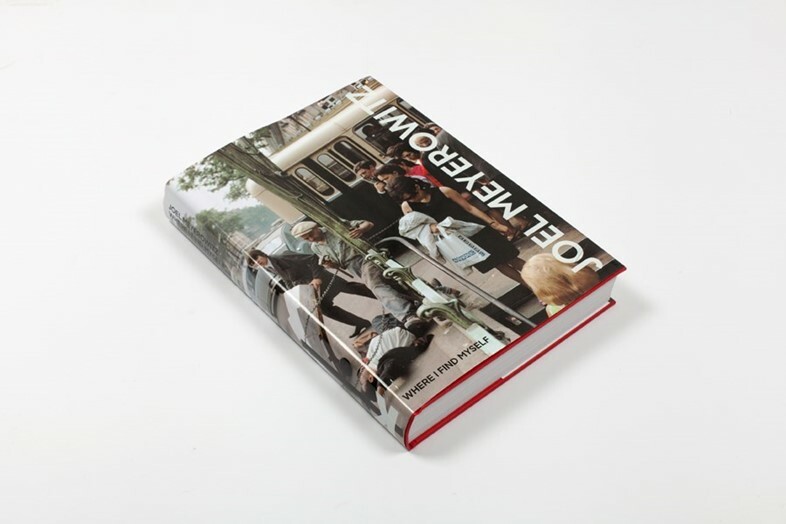 Authored by Meyerowitz, published by Laurence King Publishers and available now, Where I Find Myself is a comprehensive tome, tracing the photographer’s work to date with ‘inverse chronology’. I wonder if Meyerowitz feels a sense of detachment looking back at old work from the 60s and 70s, as you would revisiting an old photo album. “I guess I’m far from where I started but I’m also connected to the root values that I began with,” he responds. 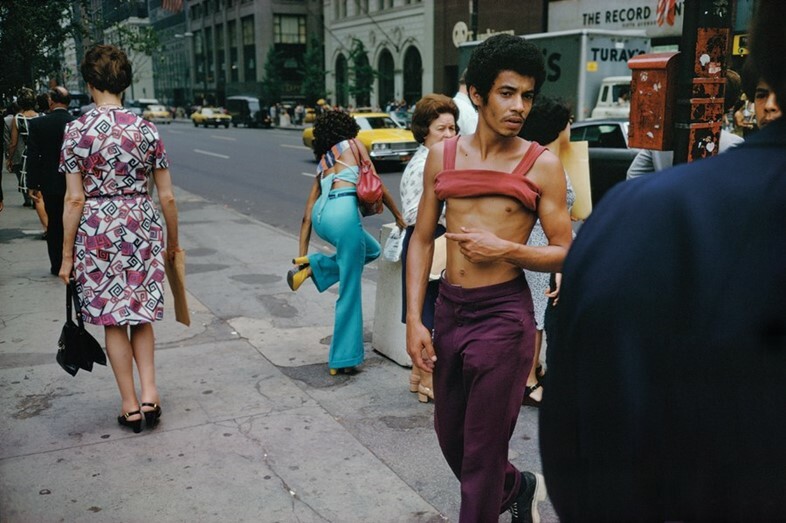 Today, Meyerowitz remains driven in his art – poised to discover, as he puts it, new kinds of photographs. And, throughout his career, he has done just that, while providing snapshots of moments that might otherwise have disappeared into time.